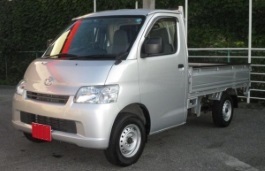 Correct Wheel Sizes, PCD, Offset, Rims and Tire specs for Toyota Town Ace series. 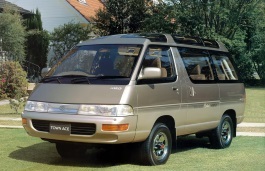 Hi iv just purchased a 94 Townace. 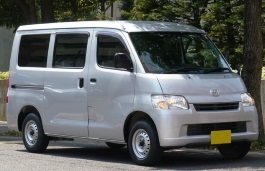 It's the people carrier 7 seat version, on fuel, auto tran. It has 17 inch rims on it and I'm not sure if this is good for the vehicle. What would you suggest would be better option? Hello. 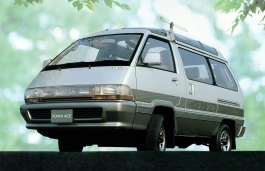 I have a 2000 Toyota Town Ace. It has 4 stud pattern wheels. If I went to 15x7 wheels what would the off set be please ? And also, what is the bore size ?